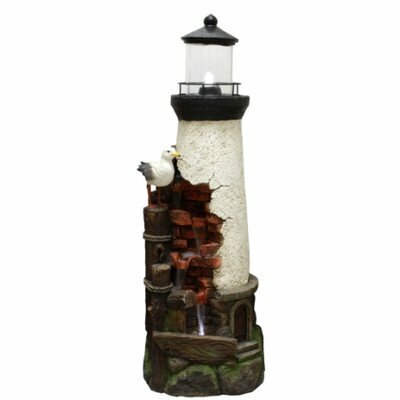 Coastal Lighthouse; includes, LED light, transformer & pump. 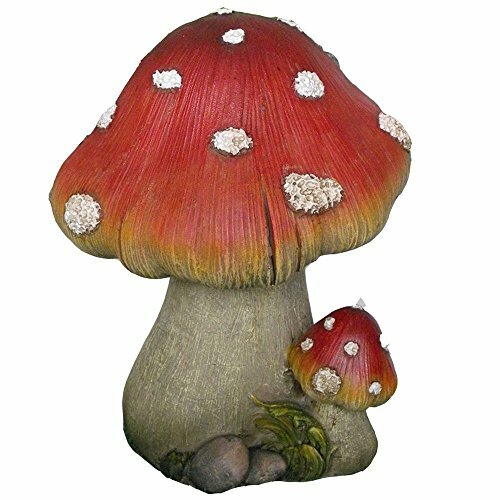 44% Polyresin, 55%StonePowder, 1%Fiber. LED & Transformer: 1PC 1LED. Coastal Lighthouse fountain with LED light and pump.